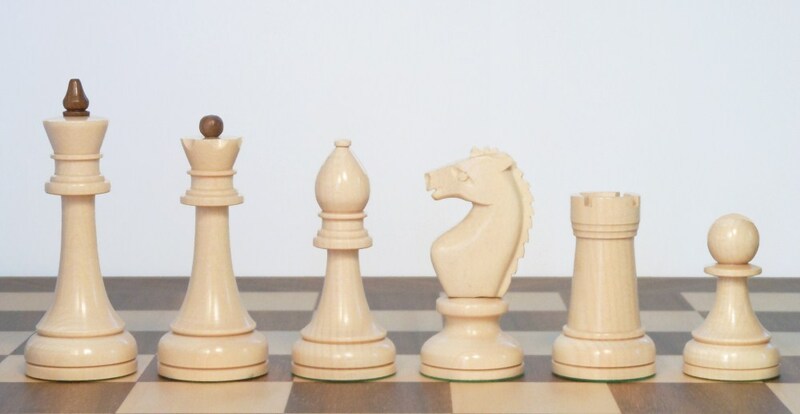 Chess has been a central feature of Russian history and culture since the Middle Ages. 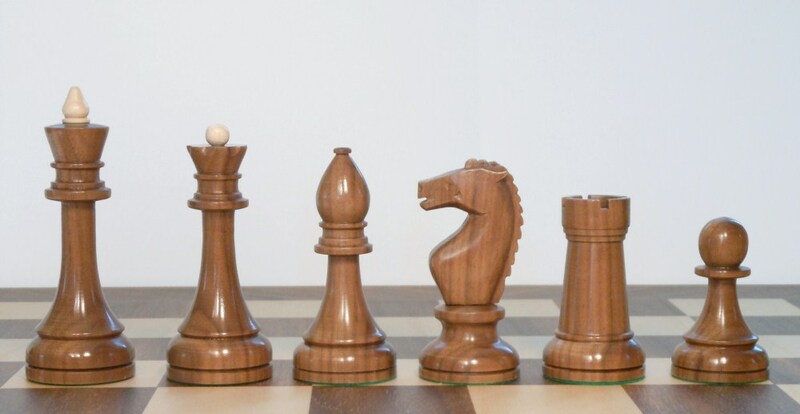 The Russian school of traditional chess is different from other styles of playing primarily for a consistent systematic analysis. 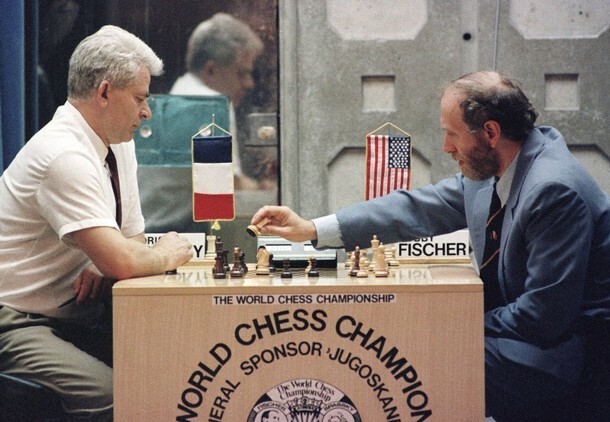 Lenin's supreme commander of the army, Nikolay Krylenko, laid the foundation for state sponsorship of chess in 1917, which peaked in the middle of the eighties with the famous Fischer-Spassky match. 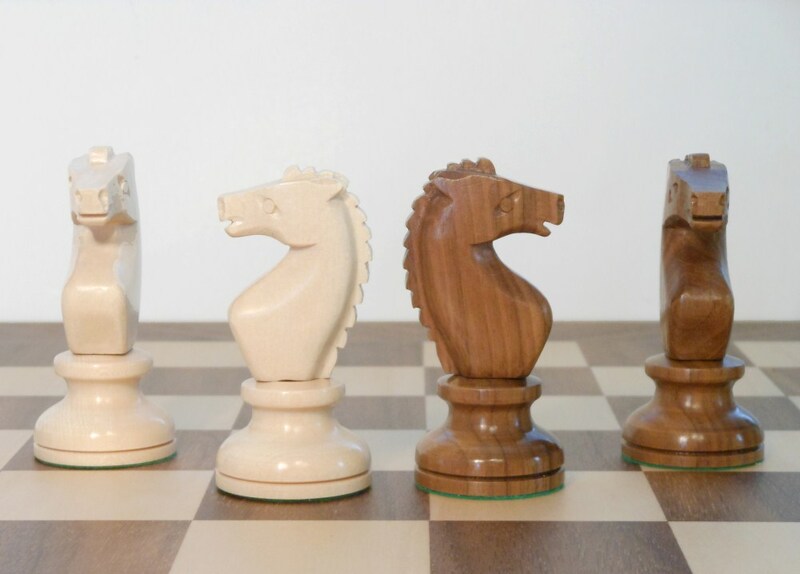 The long history of playing left a mark on the forms of chess sets. 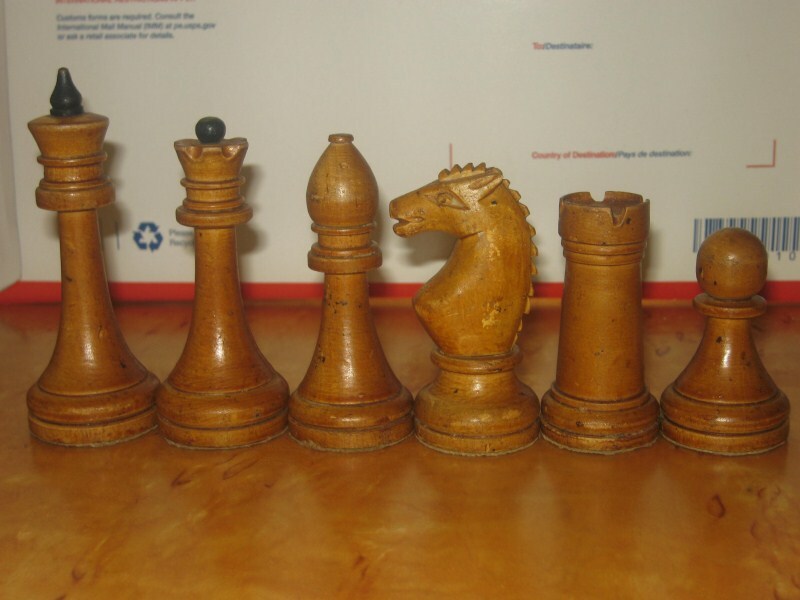 A wide range of figures, created at different times and areas, is presented in chess history museums all over ex-Soviet Union. 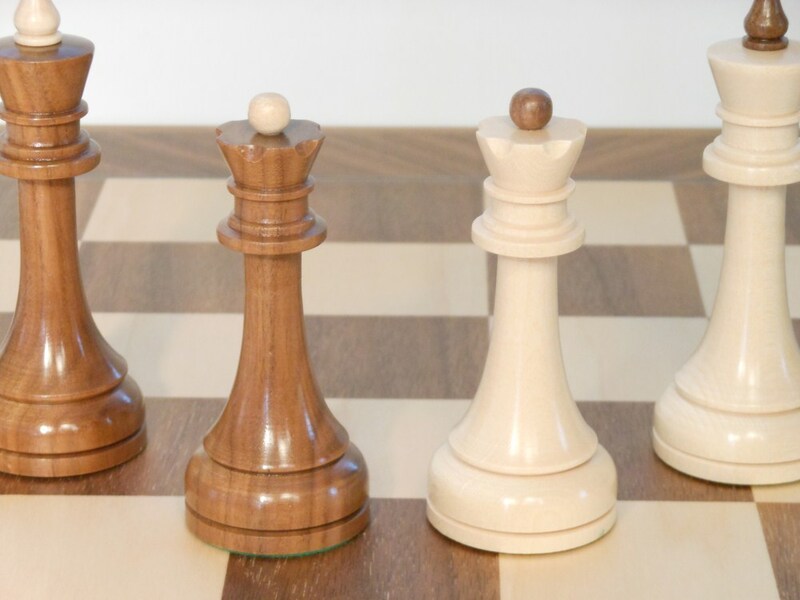 As an interesting addition to our chess range, we selected one of the most frequently used forms. 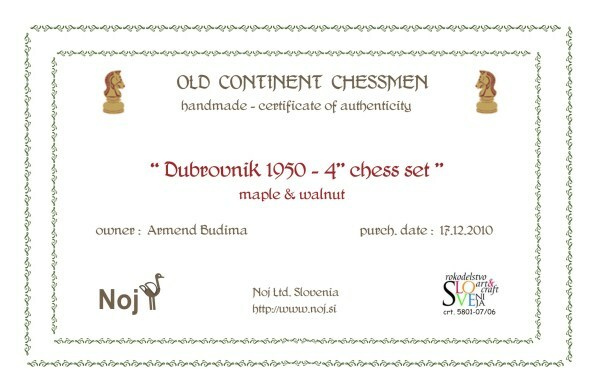 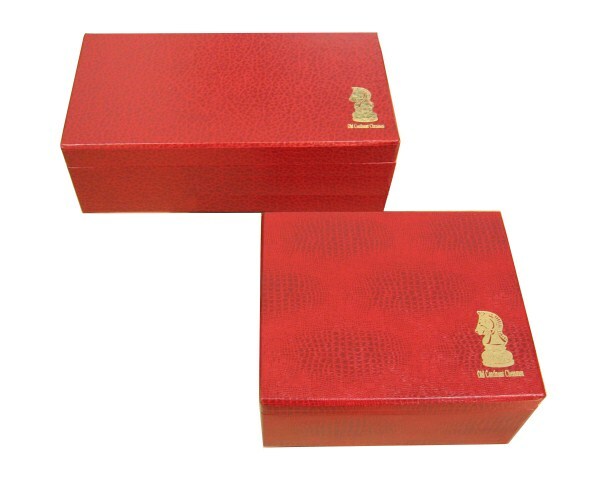 It is a replica of the set from 1941, which was re-created exclusevly by photos of the original version (pictures were kindly provided by USA chess collector Michael Ladzinski and can be seen below). 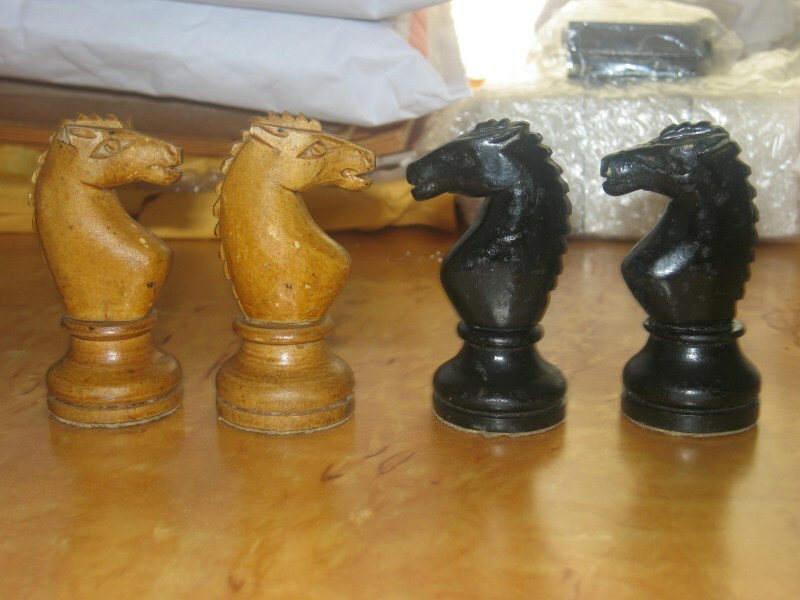 The set has a noticeable mark on the Soviet mentality - a strong pawn and an upright and exalted but still simple horse. 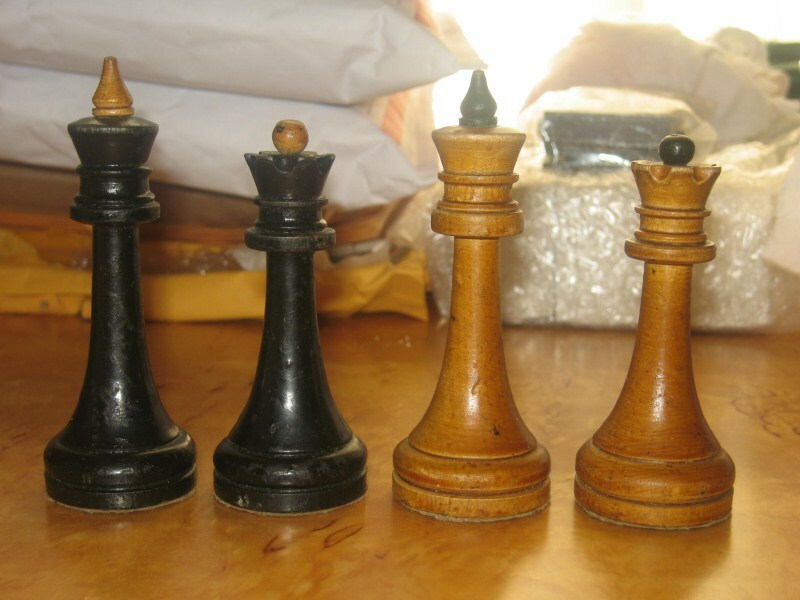 Specificity of the king and queen can be seen in the color difference between the piece and finial, which gives this set a strong mark of unique suites.